Wayne Ensrud’s art celebrating the joy of life has an international following of collectors who delight in his wit, uplifting colors and dramatic flair. 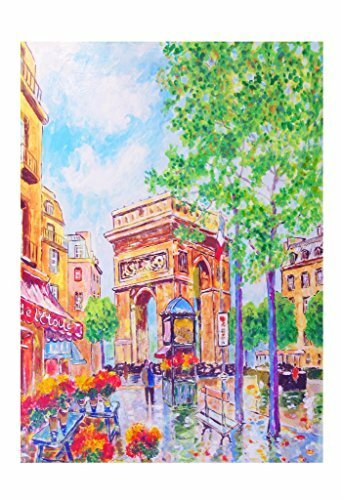 These limited edition prints include landscapes, seascapes, figures, wine related and whimsical subjects which are an affordable option for the first time art buyer, passionate art collectors or for those simply looking for unique gifts. Whether it’s an idyllic seaside scene or a Bacchus character indulging in a glass of wine, these images are sure to bring smiles!